THANK YOU SO MUCH Scarlettsbpdcorner for the nomination I am beyond grateful for it. 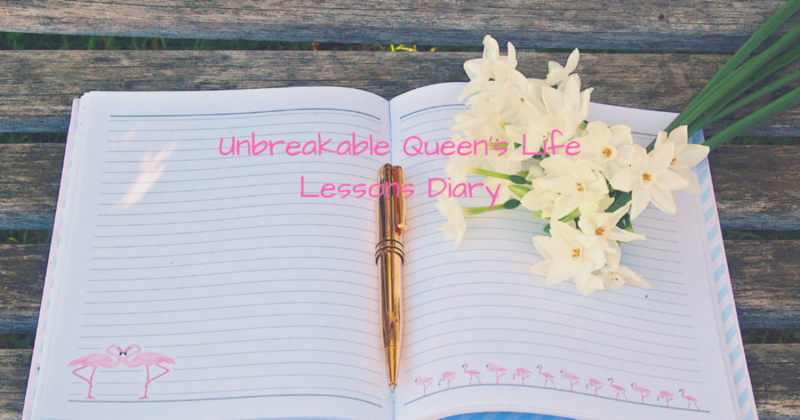 She is a new blogger who speaks out about her Mental Health journey which I am extremely proud that she is letting her voice out by her creating this wonderful BLOG! 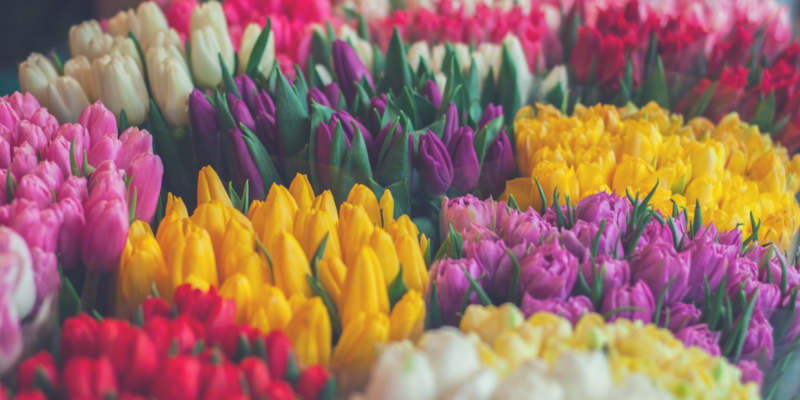 QUESTION= Do you think your blogger persona differs from your real life personality? ANSWER= Yes & No because everything is coming from my past experiences. There is a time and a place for everything so if someone is confiding in me about something that I have dealt with then I will share in order to point out the person is not alone. Now, I have had my share of “FAKE FRIEND” many who would use my past against me as if I should feel ashamed or allow it to screw me up mentally as well as emotionally. I will ever give anyone the satisfaction of seeing me breakdown publicly but if he/she has I will never stay down for too long despite my actual emotions. Disclaimer-I made that mistake plenty of times and screwed up my trust with males and females. This is something I am YET STILL WORKING ON👫. Maturity has taught me that staying guarded all time is pointless & in order to break the cycle I must come to terms with the TRUTH…which is certain individuals will in fact hurt you as well as treat you horribly. That is a known fact & despite how I may have treated him/or her my intentions was pure. “HURT PEOPLE, HURT PEOPLE” because of that I want to break that cycle and just because someone treated me horribly I have no right to inflict pain on anyone as if the person had prior knowledge of the numerous reasons I am upset. Whatever is going on in my personal life should not affect the way I am with a complete stranger because the same applies to him/ or her. I have absolutely no clue what maybe going on with their personal life. WHY WOULD I WANT TO ADD TO THEIR PROBLEMS?! I am DETERMINE TO BREAK THE CYCLE! What motivated you to start your page? 😀💛Thank you for the positive comment! Once again you welcome and have a great time. PTL! 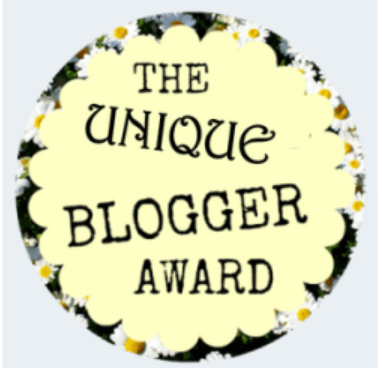 Congrats on your Unique Blogger Award! Thank you & I am still a work in progress! Sooner or later I will get there and you will as well! Congratulations! I am legit so happy for you XD. Thanks so much for the like on my recent blog post!